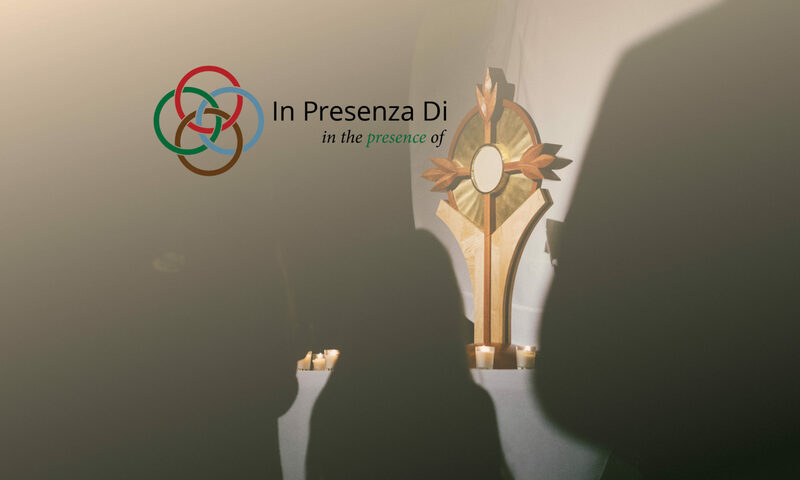 Italian for “In the presence of,” In Presenza Di is an opportunity for the entire community to gather before the Blessed Sacrament for a time of prayer, praise, teaching and adoration. Based on an old Franciscan devotion, this contemplative night contains praise & worship, silence, scripture, a reflection, and adoration all done in the presence of our Lord in the Eucharist. Watch video segments from our past events.